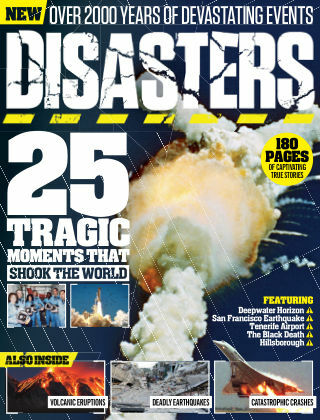 With Readly you can read All About History - Book Of Disasters and thousands of other magazines on your tablet and smartphone. Get access to all with just one subscription. New releases and back issues – all included. Retelling the true story behind history’s most memorable events, All About History Annual will transport you back in time. Broken up into thematic sections – Empires & Civilisations, Power & Politics, Death & Disaster and Fame & Fortune – this collection gathers All About History’s best content from the the past year. So sit back and immerse yourself in the highlights and low points from our tumultuous past. Featuring: Empires of the world - Dig up the foundations of ancient and powerful societies that have roamed Earth. People of power - Read the true stories of controversial characters and influential leaders. 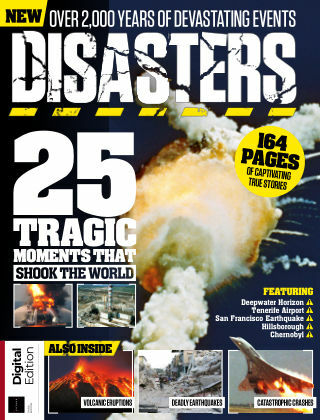 Devastating events - Uncover the role of death in society and revisit deadly events. Icons & ambitions - Peek behind the fickle veil of fame and witness its impact on the stars.